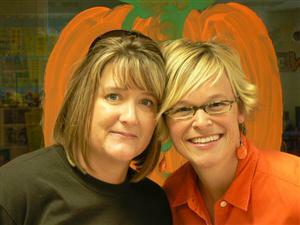 Welcome to Mrs. Buchanan and Mrs. Crowe's homepage. Many of you have most likely visited this page. I (Mrs. Buchanan) am working hard to get it up-to-date and filled with all the things to help your child succeed in school. Please check back often as we will be adding pictures and information throughout the year. As always, it is our #1 priority to serve your families to the best of our abilities. Should you need us, please contact the school and we will get back in touch with you! Welcome to our classroom! It's going to be a wonderful year! Thank you for allowing us to teach your precious child!